Thompsons Solicitors is an award-winning personal injury law firm. We win over 90% of our court cases, and recover over £1 million each week for our clients. 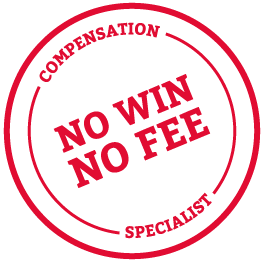 We are committed to providing the highest standards of client care and to recovering the maximum possible compensation in each case. In short, we like to keep our clients happy. We constantly work to improve our levels of service to our clients, and as part of this we ask our clients a few questions at the end of each case, to make sure that we are maintaining our standards. Feedback, of every sort, is always appreciated.